Puppeteer For All Ages! 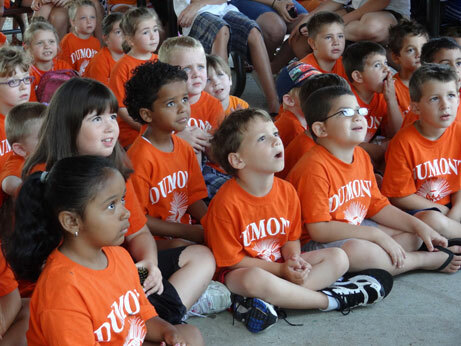 Birthday Parties, Schools, Libraries, Camps and Organizations! 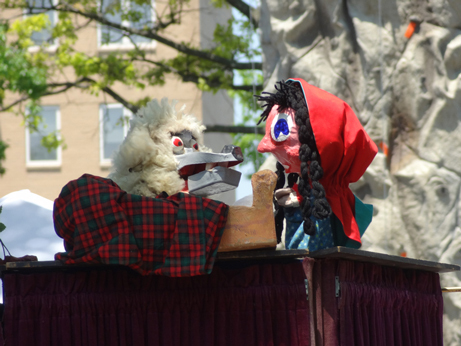 Booking Puppet Shows For Metropolitan New York and New Jersey! 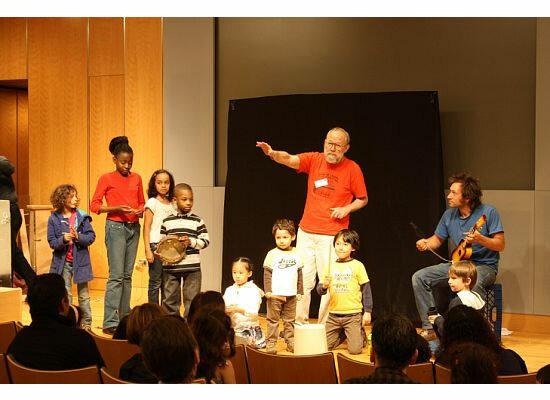 ►►►Puppet Shows For Day Camps "Dumont Summer Recreation"
►►►Puppet Shows For Libraries "New York Public Library"
►►►"Fantasy Puppet Theater" is produced by a puppeteer who has entertained thousands of children and adults all over the United States. Whether you are planning an intimate birthday party or fundraisers for large audiences this puppet show will be the highlight of your event. Need a last minute booking for your birthday party, school, library, camp or organization? ►►► Be sure to ask about discounts for libraries and not-for-profit events! 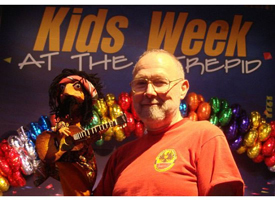 As a member of the Puppeteers of America "Fantasy Puppet Theater"